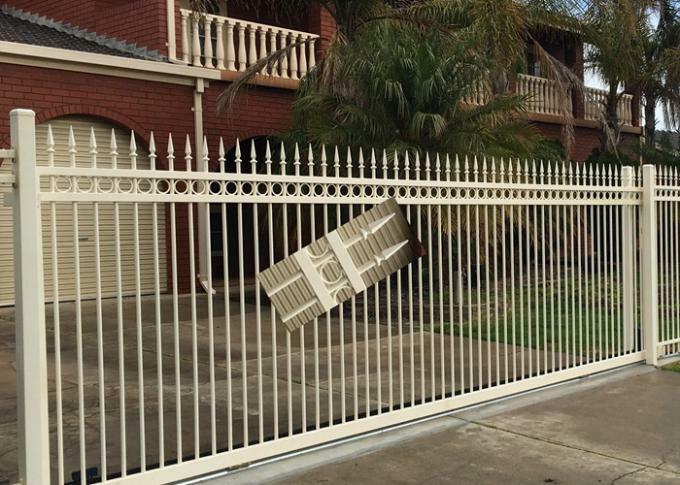 Posts for ornamental fence Panels are attached with high-strength steel brackets to galvanized and powder-coated square tubular steel posts. 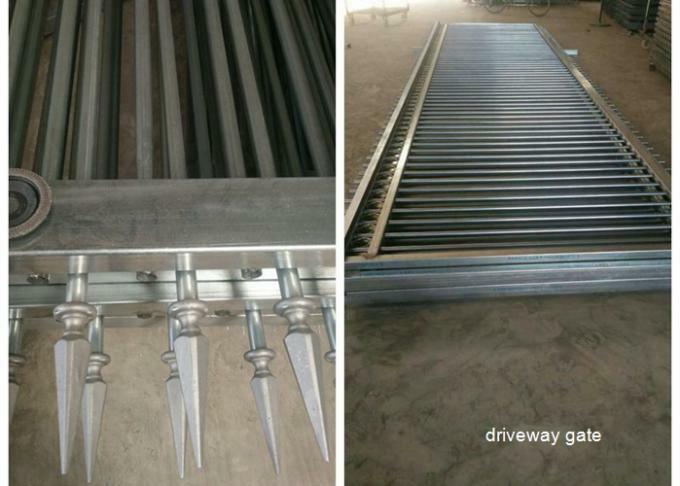 Gates for ornamental fence Choose from the widest available range of gate offerings, including opening configurations: Swing, Slide or Cantilever. Coating Panels and gates feature a unique Architectural Grade Powder Coat. This coating, used exclusively by US, is super-durable and environmentally sound. This powder coating provides three times the U.V. protection and 50% greater salt spray resistance than other standard coatings - including E-Coat. Natural beauty: thick, of primitive simplicity, clear. 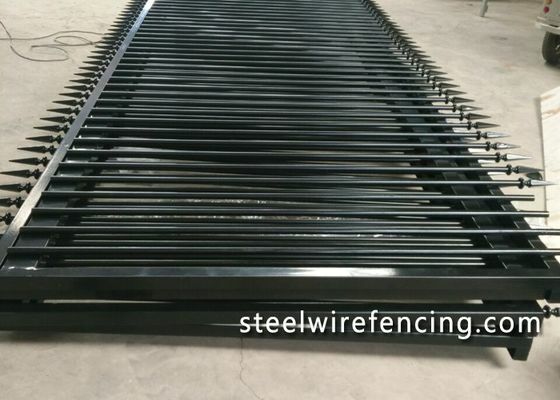 Strong plasticity, can according to customer requirements, to build various specifications and models of zinc steel fence. Installation is simple, is not limited by topography ups and downs, suitable for widespread use. 2)Because the product is practical and decorative, which can be used for family housing, courtyard fence, villas, factory, enterprise, institutions, municipal engineering, and park wall fence.